Liverpool’s healthy position off-field has received another boost as the club are expected to surpass a net profit of over €100 million. 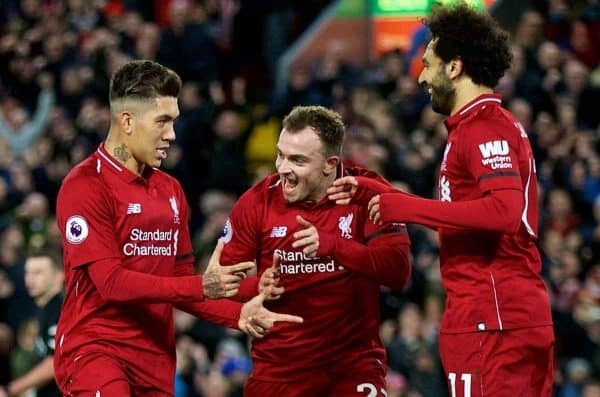 The Reds are in fine form on the pitch having reached a club-record points tally after the 23-game mark, accumulating 60 points, which has Liverpool primed at the top of the Premier League table. The club’s position off the field is equally as impressive, as according to Inside World Football’s David Owen, corroborated by the Times‘ Martyn Ziegler, the Reds are set to become the first football club in history to report an annual net profit which exceeds €100 million. This would surpass the current record of €98 million set by Leicester City in the 2017 financial year. It comes about following Liverpool’s run to the Champions League final last season, which saw the club collect €81.3 million, and their dealings in the transfer market—most notably the sale of Philippe Coutinho to Barcelona for over £117 million so far. While the Reds invested heavily over the course of the past year with the likes of Virgil van Dijk, Alisson, Naby Keita and Fabinho, their fees are expected to be spread over the course of their respective contracts and as such will not be fully represented on the 2018 accounts. 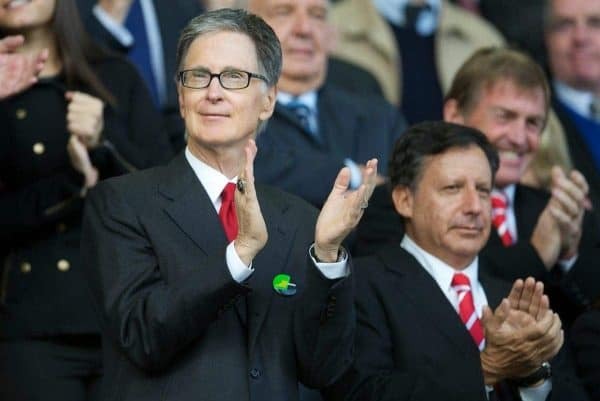 This, alongside profits made on outgoing players in conjunction with prize money, increases in matchday revenue, media income and commercial payments is set to see Liverpool end the 2018 financial year with a substantial profit. Furthermore, a statement within a recent report from UEFA appears to confirm the news. The healthy state of the club comes as another moment to savour, but 2019 could supersede that of 2018 in terms of both on and off-field success as the Reds remain in the Champions League and are currently at the Premier League summit.